childbirth education curriculum and could be helpful for all kinds of "birth visions." ​Women learn to tune into their body and work with their labors to avoid medications and interventions. Everyone connects with like-minded pregnant couples! for more information and upcoming class dates. Schedule doesn't accomodate my regular Bradley® Series? Too far along in pregnancy to commit to 10 weeks? Not interested in unmedicated birth, or just want a refresher session or two? I can tailor a class or a series of several classes to your individual needs. Semi private classes (2-3 couples) last 6 weeks and cost $250/ couple. Workbook and breastfeeding guide included. 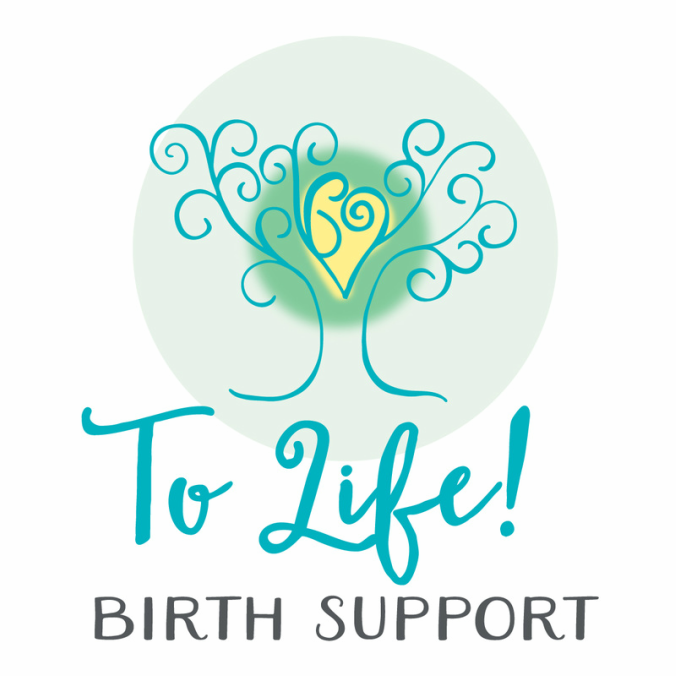 Before Birth: 2 prenatal meetings, unlimited phone/ email support, assistance with writing your birth plan, on call from 38-42 weeks. During Labor: phone/ text support during early labor, continuous physical and emotional support in active labor, video and photography (if desired). After Birth: initial breastfeeding assistance and postpartum home visit 1-2 weeks after birth. Take advantage of 2 of my services and save time and money.